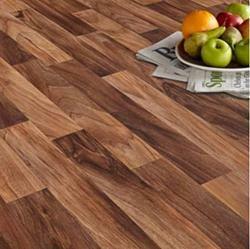 Prominent & Leading Wholesale Distributor from Ahmedabad, we offer vinyl flooring 1.5 mm planks and vinyl plank flooring. Keeping in mind the ever-evolving needs of our clients, we are devoted towards offering an optimum quality array of Vinyl Flooring. The first Taraflex sports floor in the P3 category. 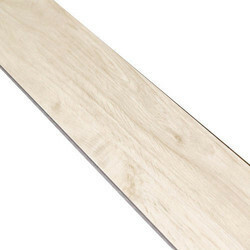 Being an eminent organization in the industry, we are involved in providing a premium quality range of Vinyl Plank Flooring.